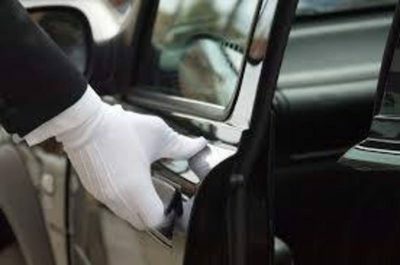 Exclusively presented to the market is this one of a kind business providing a real lifestyle opportunity in the limousine and hire car booking services. Without doubt the best limousine business and booking service available in the Country to date, This is a rare and exclusive opportunity for genuine buyers only. 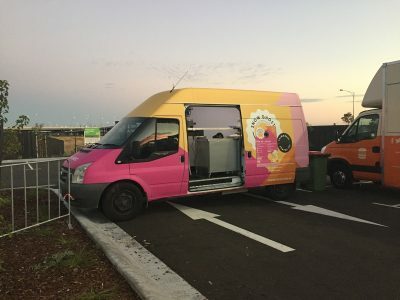 Exclusively listed and proudly presented to the market is this opportunity to enter the tightly held Food Truck Scene in Melbourne. No better way to start than purchasing this impeccable Ghost Kitchen Operation - Winner of the Best Food Truck Awards 2016.Ghost Kitchen and Snow Ghost are regular attendees at most Major Food Truck Events by invitation only. 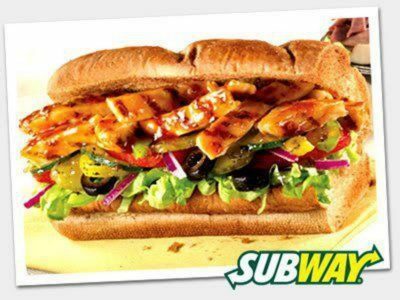 Strategically positioned on a tightly held boutique strip in Melbournes North is this excellent Subway Franchise to hit the market. With outstanding visibility, exposure, signage, and parking, this business is in one of the best locations. Never before has this business been available to the open market. This is the one you have been looking for - proudly presented to the market is this outstanding Charcoal Chicken and Takeaway opportunity located on a tightly held shopping strip in Epping. 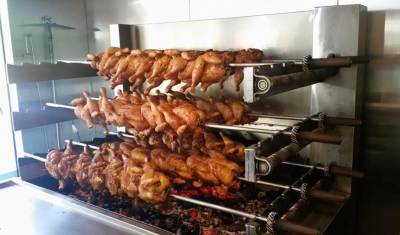 Well known amongst the locals and surrounding suburbs for its unique flavour of the charcoal chicken and chips. 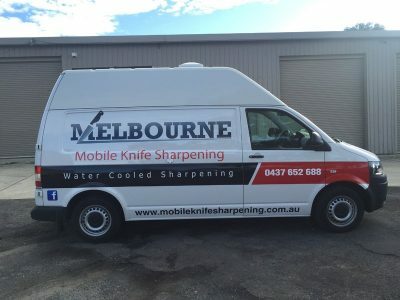 Excellent Work for yourself opportunity - Mobile Knife Sharpening to the Hospitality Industry. 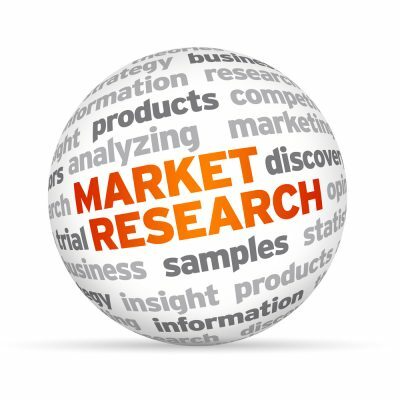 Rare and exciting opportunity to consider this self employment business opportunity. With the many thousands of hospitality businesses in and around Melbourne, this business provides an onsite knife sharpening service. 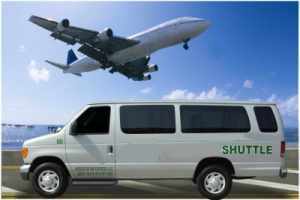 Country Victoria Airport shuttle service. New listing. Clark Rubber, an Australian owned Franchise, commenced operation way back in 1946, now with over 65 stores Nationwide. Exceptional Fruit and vegetable business in Anglesea. Situated on the Great Ocean Road with exposure, parking and visibility, this business ticks all the boxes. 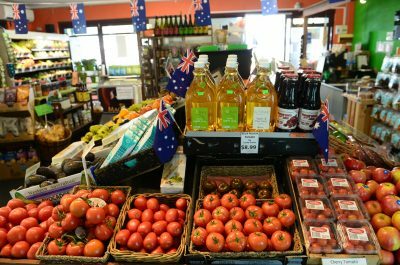 Well known in the Anglesea and surf coast region for the supplying finest and freshest produce, this business is hugely popular amongst locals and tourists alike. 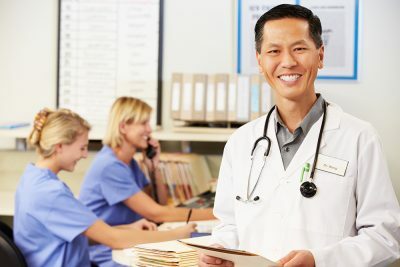 Invitations exists for expressions of interest to either invest in or purchase outright two high quality and fully equipped (with DA approval) medical /skin clinics based in regional and rural New South Wales Australia.